Honestly, this really is the all-new Kia Soul. 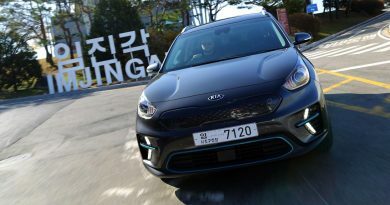 The original was introduced in 2008, a product of the Korean firms Los Angeles design studio, and showed that Kia were more than simply a sensible and value-led proposition. Instead it showed that Kia could do design every bit as well as practicality. The buyers agreed, with the Soul leading the market in the US and China, shifting 165,000 units across the world in 2012. Now the new model has arrived and, despite appearances, every single body panel is new. It’s ever so slightly longer and wider, but a tiny bit lower, with new LED lights up front, with some bold detailing at the rear. In the middle it’s more of what went before, but just a little sharper, a little more stylish. Inside it continues the funky theme, with the Connect Plus model tested coming with neon lights around the speakers that apparently change in time to the music playing through them. They certainly glowed different colours, but I think The Hold Steady stretched their rhythm matching capabilities a tad too far. On loosely the same subject, the sound system is clear and loud, blasting out music at an anti-social volume without suffering distortion. However, check it works properly for you; I was unable to play music through the system when connecting an Android-driven phone via the USB socket, instead having to use the much more battery intensive Bluetooth link. Elsewhere there’s leather trim with bold contrasting stitching, neat tweeter speakers perched on top if the air vents, a stylish sat-nav system with detailed 3D buildings, and flourishes abound that brighten up the cabin. The cabin itself is spacious, with plenty of head and legroom for all. Only a centre passenger in the rear would feel squeezed, but that’s not unusual for a B-segment car. In the rear is a slightly larger boot than on the outgoing Soul, with plenty of space for the weekly shop. 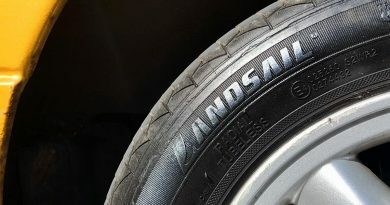 Once out on the road, the changes become more obvious. 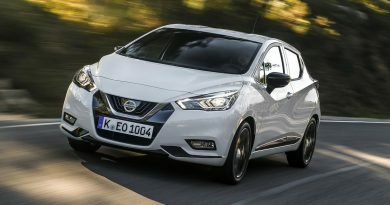 Based on the latest Cee’d platform, and with most of its body made from high strength steel, the rough and shaky ride of the old Soul is left as nothing but a distant memory. Instead you now get a hatchback that almost glides over any imperfections on the road. Vibrations are minimised thanks to the decision to move the MacPherson suspension to its own sub-frame at the front while also fitting longer shock absorbers at the rear. Even on the 17-inch wheels fitted to the Connect Plus spec test model, the ride was fluid and composed, making cross-country blasts around the Yorkshire Dales almost entertaining and turning Leeds city centre in to a relaxing haven of calm. However, it’s not a car intended to make swift progress in. Tall and riding high, ultimate levels of grip are surprisingly good, but the steering lets down the side. There’s little feel and too much assistance to make the drive truly pleasurable, so give up on trying to be the next Jenson Button and instead wind things back and enjoy the refinement on offer instead. That refinement isn’t broken by choosing the diesel engine option. The 1.6-litre CRDi engine is quiet enough at low speeds, with plenty of torque available to keep you moving without needing to change gears too frequently. Let the revs drop too low though and power simply disappears, but the slick-shifting six-speed gearbox will soon allow you to find yourself in the power band again. A 1.6-litre petrol engine is available as well, but I can’t see why anybody would choose it, despite the £1,600 price advantage. Smooth it may be, at least initially, but it offers no extra performance and uses significantly more fuel. CO2 emissions are also much higher, putting road tax up and leaving company car drivers with the same BIK bill as for the diesel. Prices start at £12,600 for the petrol powered Start model which comes with air conditioning, DAB radio, steering mounted controls, USB and aux-in ports, keyless entry and a host of acronym heavy safety kit. Topping the range is the £21,550 diesel engined Maxx that adds a panoramic sunroof, 18-inch wheels, leather seats and keyless start. Sitting at the sweet spot in the middle is the Connect Plus that costs £17,500 with a diesel engine but comes with climate control, cruise control, a leather trimmed cabin and a premium sound system. It all makes this stylish mini-SUV a rather tempting option. It does simple motoring very well, with a supple ride, clever use of space and a sense of style that’s missing from most of its rivals. 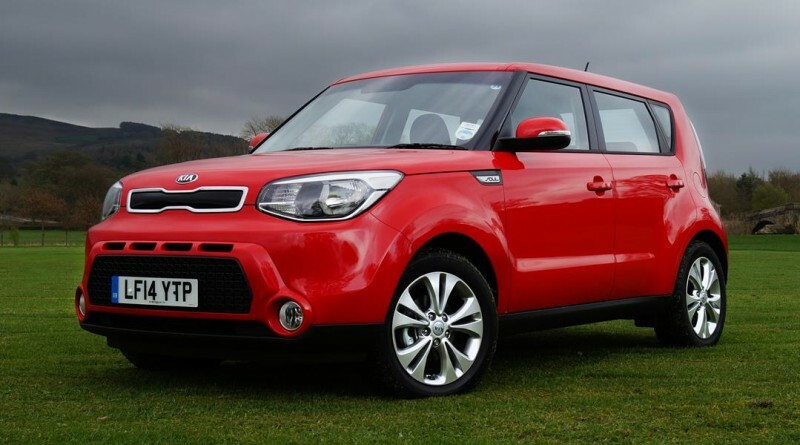 It may not be perfect, but it does what it needs to do as an urban runabout and, when combined with Kia’s seven-year warranty, makes a rather compelling case for itself. Just choose the right engine.